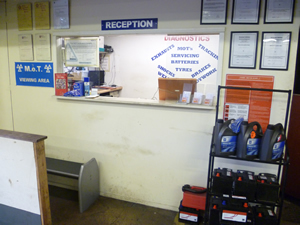 If you are looking for a Cheap MOT then you have come to the right place. 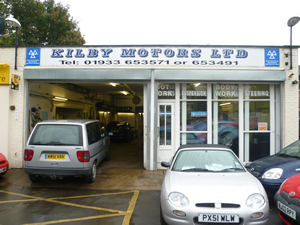 Kilby Motors are founders of the £25 MOT. 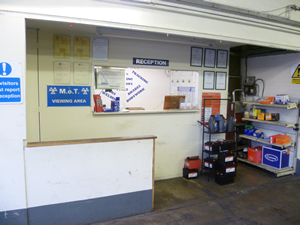 We are approved by the Government appointed Vehicle Operator Services Agency (VOSA).